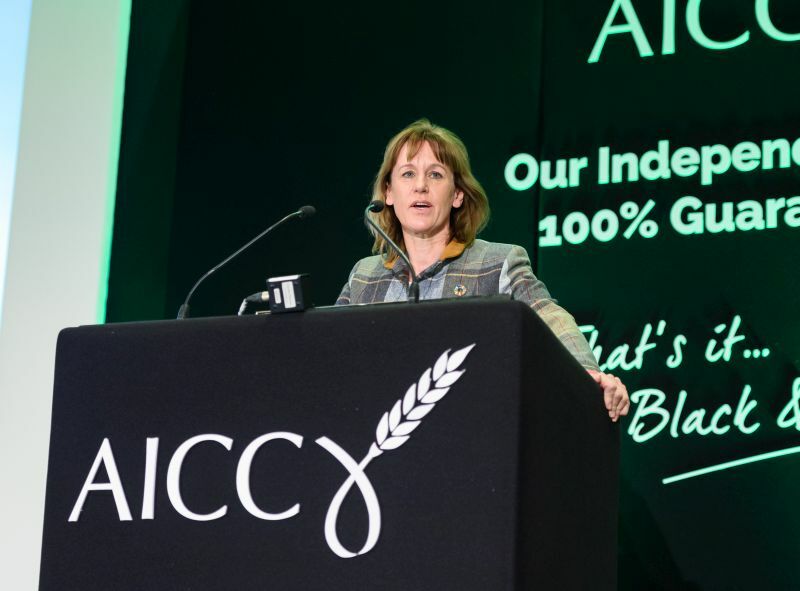 Integrated pest management (IPM) will play an 'increasing role' in UK crop production post-Brexit and agronomists are leading the way in its implementation on farm. She added that influencing outside views on the use of these tools will be important, putting safe and responsible use at the forefront of public perception. “We are all about using every tool at our disposal and IPM will play a bigger and bigger part in the future of plant protection,” said Mr Sparling.